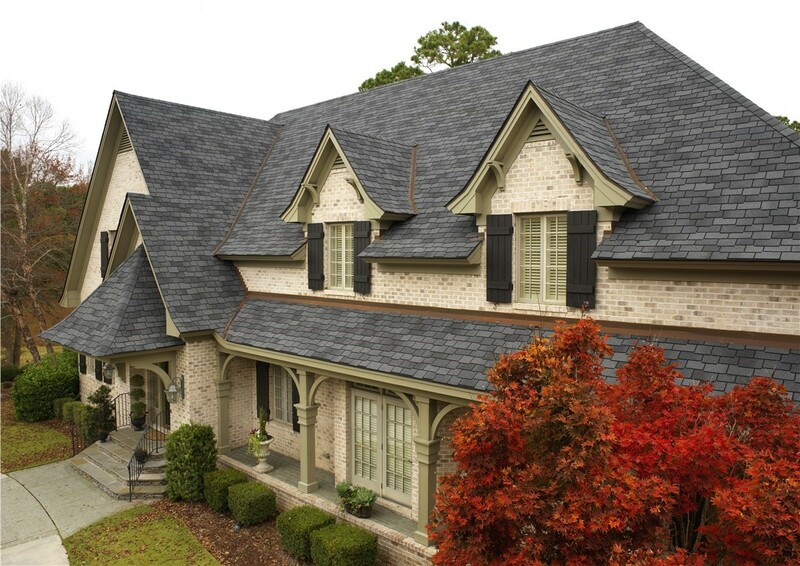 With over 20 years of experience, we provide the roofing, solar, and gutter solutions you need to protect your investment. Daly City is home to over 106,000 residents, making it the largest city in San Mateo County, California. Called the “Gateway to the Peninsula,” this thriving metropolis was incorporated in 1911 and named for John Daly—a local businessman and landowner. Modern-day Daly City now boasts several neighborhoods that are known for their distinct architecture. Whether you live in Westlake or in the eastern neighborhood of Bayshore, you’ll find beautiful homes, a desirable climate, and a community of people that make this region a wonderful place to call home. 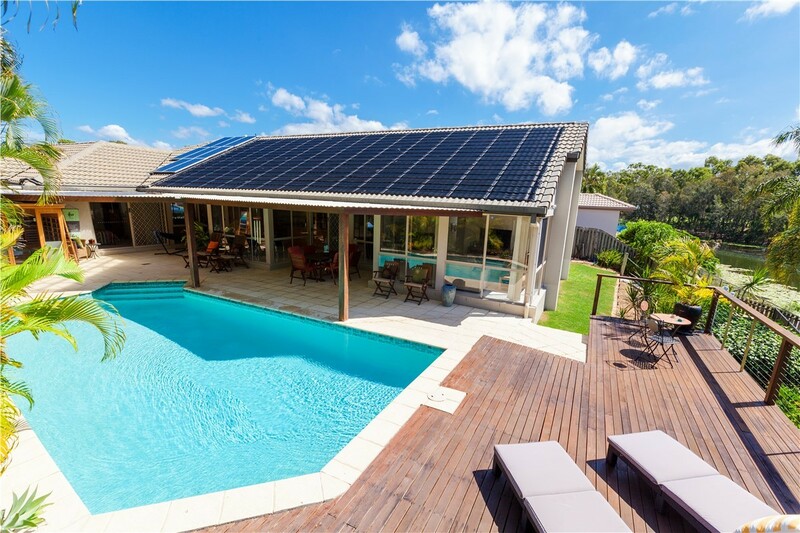 At Mr. Roofing, we believe in protecting our environment by using green, eco-friendly roofing solutions, which is why we’re proud to offer solar panels to homeowners throughout Daly City. 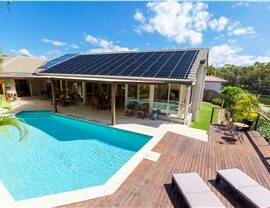 With our solar roofing systems and integrated solar roofing, you can reduce your carbon footprint and save money every year on high energy costs. 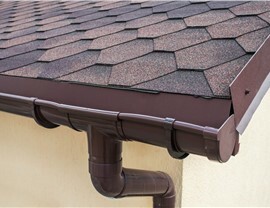 Gutter repairs if your system has been damaged by storms or aging. 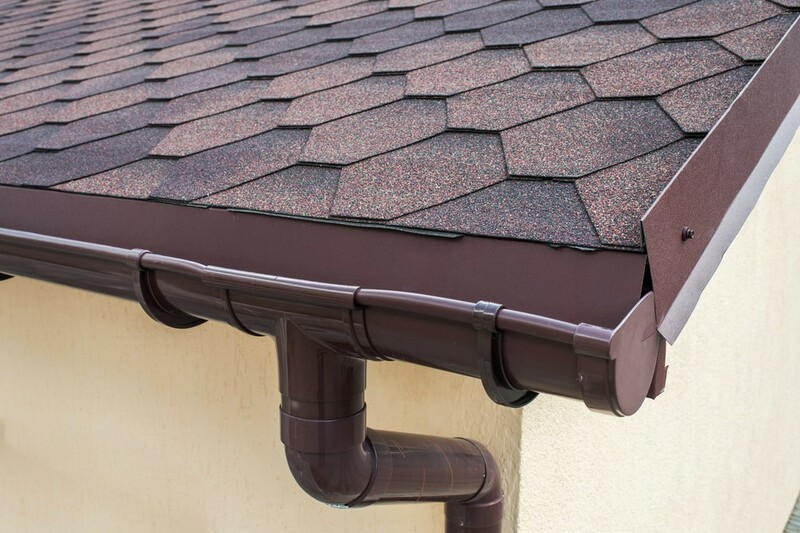 Professional installation and replacement services with quality gutter systems. Gutter guards that protect your investment and promote optimal water flow. If your home is drafty or your utility costs are rising, lack of quality insulation may be to blame. To get your home back to a highly efficient state, our experienced crews offer expert insulation installation services. Our insulation seals your roof and attic space from extreme temperatures—reducing the load on your HVAC system and creating a more comfortable interior environment for your family. 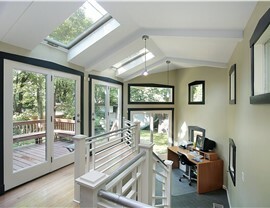 If you have ever dreamed of adding a beautiful skylight to your home, Mr. Roofing has got you covered. We offer a wide range of skylights, from solar options to automated and manual products, which are expertly installed by trained, certified contractors. 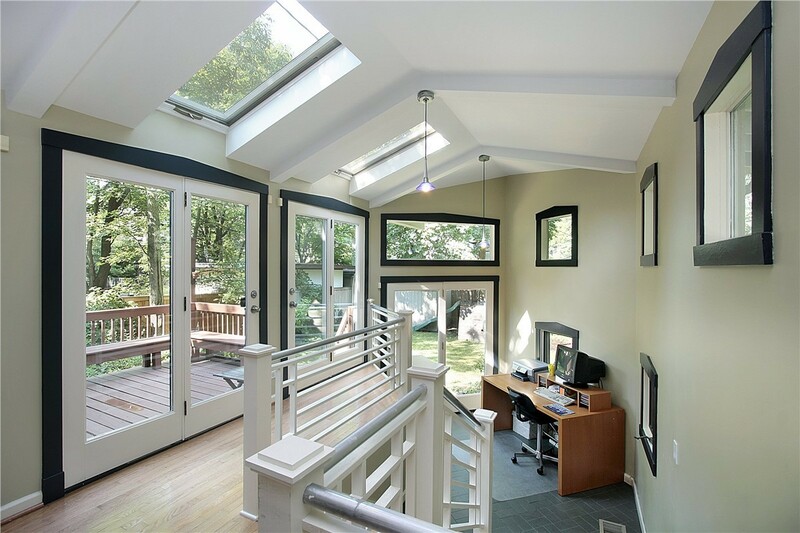 Whether you simply want more natural light or need to improve ventilation in your home, skylights are the ideal solution for a high-value home upgrade. 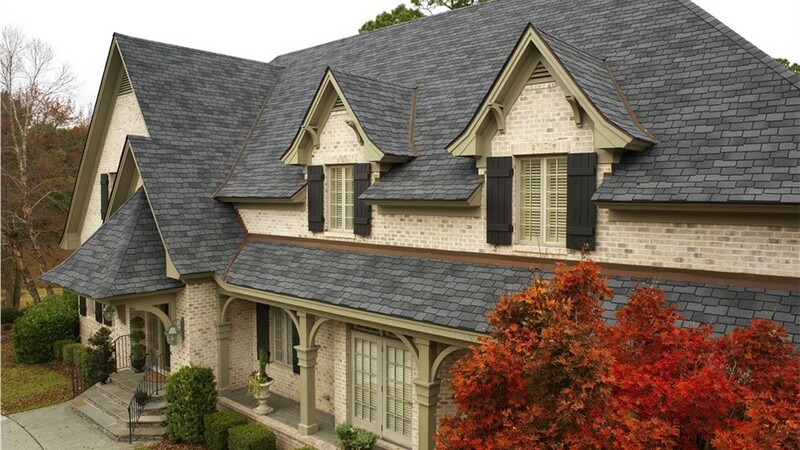 At Mr. Roofing, we are a local roofing company that is dedicated to serving the Daly City community with superior roofing services at an affordable, honest price. There’s no job too big or small for our experienced team, and we invite you to contact us today to learn more about what we have to offer. Just give us a call or submit our online form now, and we’ll get you started with a free quote and no-obligation consultation.